Caritas provided emergency aid to the herders then and in 2015-2016. 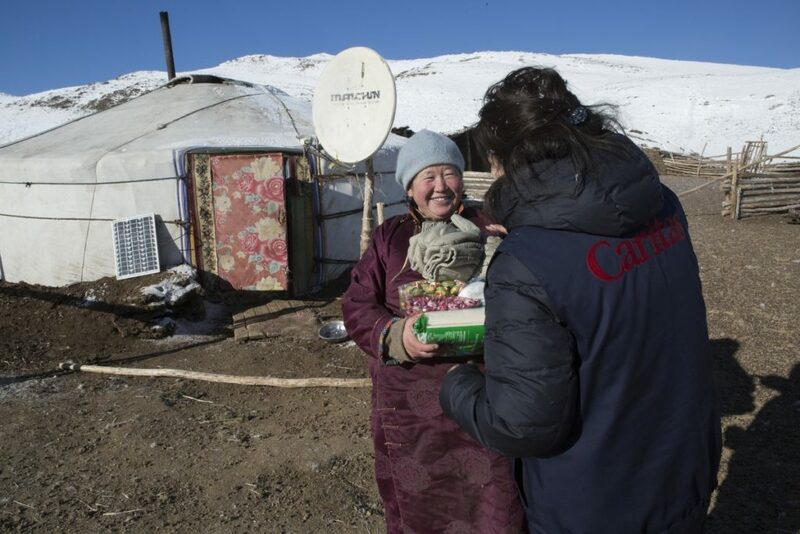 Caritas Mongolia reached 1700 herder families last year, focusing on ones with more than four children, the poor, the elderly and single mothers. 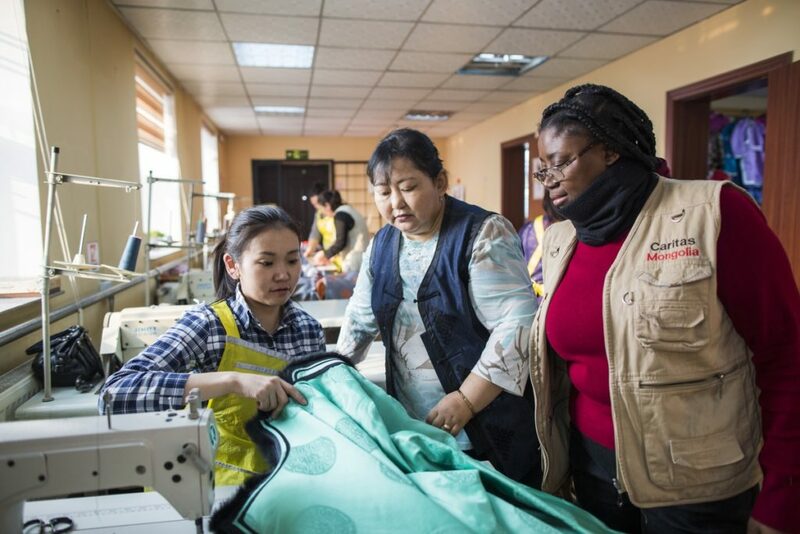 As well as fodder and hay for the animals and food for the herders, Caritas provided veterinary kits and warm animal covers made by women in its sewing school in Ulaanbaatar. A deep well in Davst in Uvs province made clean water accessible to animals and people. “Before we used to have to fetch water 10 km away and now it is just 1 km away. You would spend a lot of time just getting water. You would have to fetch it by motorbike or with a horse,” said Gombojav, whose family has benefited from the well. “After overcoming the hard winter, the animals are exhausted and weak. They can’t travel long distances. We need to be by a close source of water so they can get back their strength,” he said. 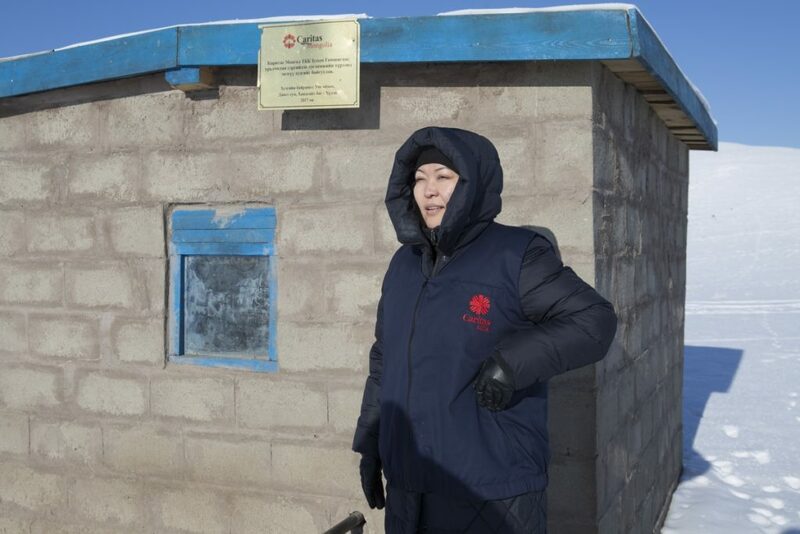 Caritas Mongolia was already been asked by the governors of Uvs and Bayan-Olgii provinces to help high risk families in 2018 after a severe drought and a freezing winter has created dzud conditions. Without help from the local government and aid agencies like Caritas, the herders would be forced from their homes to find work in towns and cities. “Once the nomadic herders lose their animals, they have no income, they can’t repay their bank loans and they go bankrupt. They leave the countryside for the city,” said Fr. Pierrot Kasemuana, director of Caritas Mongolia. In Ulaanbaatar, Caritas Mongolia runs a kindergarten and sewing school, helping herder families who have migrated. Caritas also promotes healthy nutrition with gardens for families to grow fruit and vegetables. 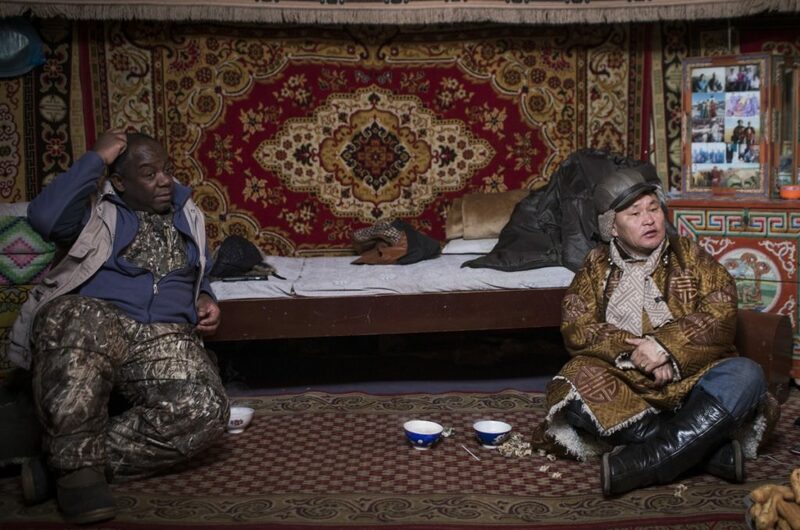 “The nomads don’t have work skills required in a city. Without skills, they face unemployment. With joblessness comes social ills such as alcoholism and higher crimes,” said Fr. Pierrot Kasemuana. “Caritas has centres providing skills training to women, primary education for the children of marginalised families such as single mothers and agricultural support with greenhouses and family gardens in the suburbs growing nutritional food,” he said. Caritas Mongolia wants to get more involved in preventive actions to safeguard the herders in advance of the winter, and is looking to raise resources.